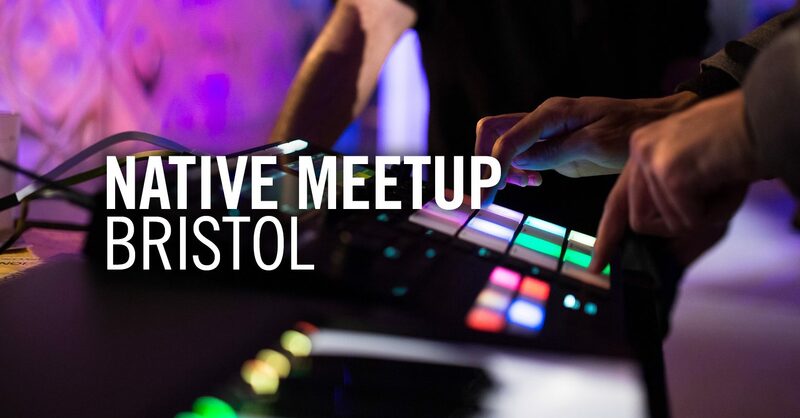 Back for an exciting product launch, on Sunday 7th October the Native Instruments Meetup event is happening again at dBs Music's Bristol HE campus. The Native Meetup is a regular event, open to everyone. Just sign up to secure your place at the even and come along to check out the latest NI kit, including demos of the new KOMPLETE KONTROL A-Series and MASCHINE Mikro. Plus, network with local producers and like-minded people, get workflow tips from users and trainers and learn how to take your music to the next level in exclusive workshops. Check out the video below to see the new products in action, then join us on Sunday 7th October to get hands on, ask questions and find out more! See the event page on Facebook and join the NI Meetup group to stay informed of more upcoming free events.